$30/mo. LIMITED EDITION JAPAN CRATE Due to licensing restrictions artwork may vary by region. 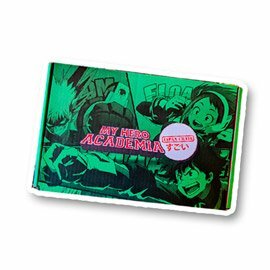 Japan Crate partnered with Funimation to immerse you into the world of My Hero Academia. 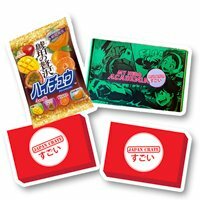 June’s Premium crate includes Quirk-themed candy with an exclusive MHA pin, 12-page illustrated booklet, and limited edition artwork. Crates include FREE SHIPPING worldwide. Due to licensing restrictions, artwork may vary by region. 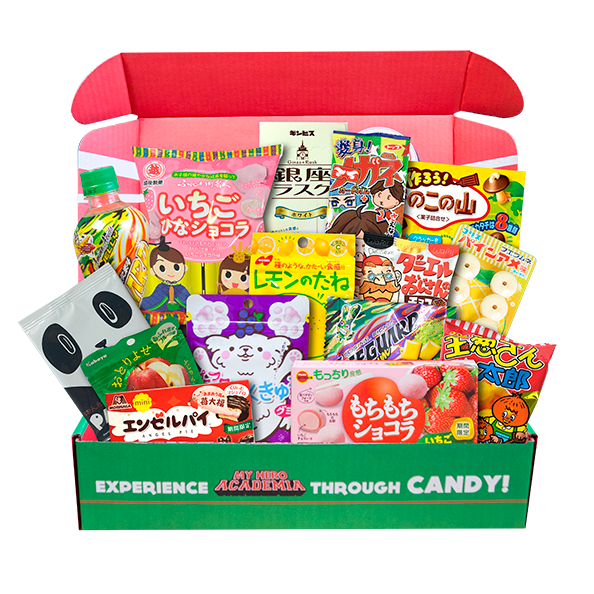 June's Premium crate features 14 full-size candy & snacks directly from Japan including a drink & DIY candy, bonus exclusive pin, limited edition crate design & illustrated booklet. One lucky, random subscriber will win a prize pack fit for All Might with a skinned PS4, Premium figures, apparel and more. 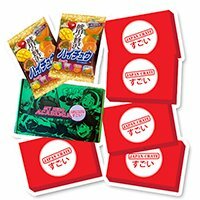 All Japan Crate subscribers are automatically entered to win it all. Due to licensing restrictions from the publisher, artwork and bonus item may vary by region. The following countries will receive fully skinned crate, booklet and exclusive pin. See below for details. 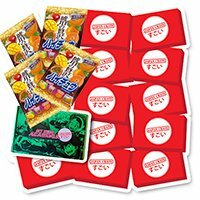 Recieve identical candy with standard crate, booklet & bonus item.